Heidegger's Philosophic Pedagogy examines how Martin Heidegger conceives and carries out the task of educating human beings in a life determined by philosophic questioning. 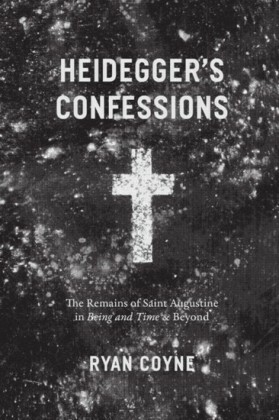 Through an exposition of recently published lecture courses that Heidegger delivered in the years 1928-1935, his magnum opus, Being and Time, and other key texts, the author shows that the task of education is central to Heidegger's understanding of philosophy. 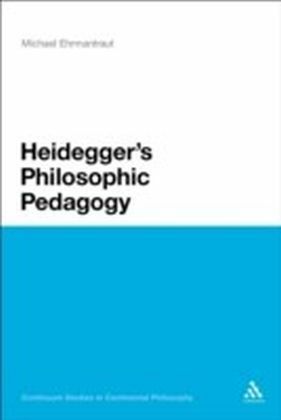 A pedagogical intention is essential to Heidegger's discourse in all its forms: lecture course, treatise and public address. It determines the philosopher's relation to students, readers and the public generally and the task of education is here shown to have a broad scope. 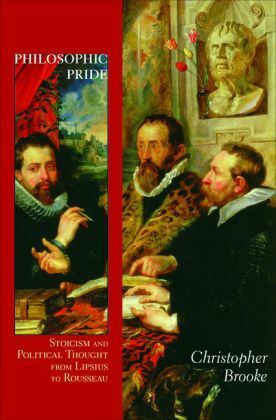 This book reveals a continuity between Heidegger's efforts to engender a 'living philosophizing' in students and his conception of the role of philosophy in politics, a role that is defined as a form of 'leadership'. 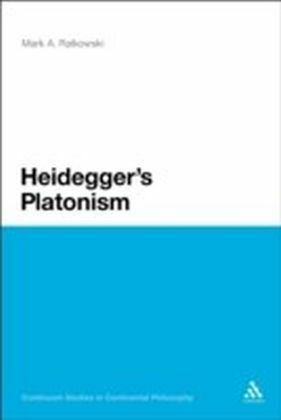 Michael Ehrmantraut's study of the aims, necessity, character, method and limits of Heidegger's philosophic pedagogy thus opens up the political implications of Heidegger's thought as he himself understood them.